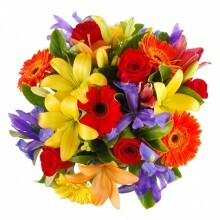 Why not send dad something unique and different this year? 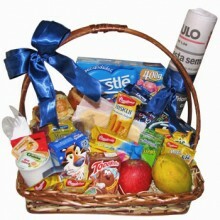 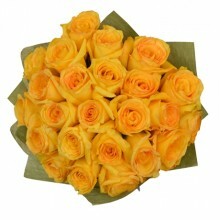 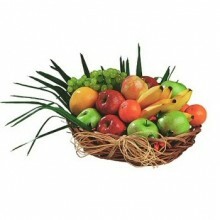 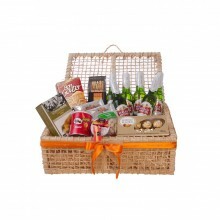 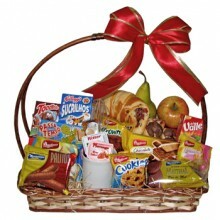 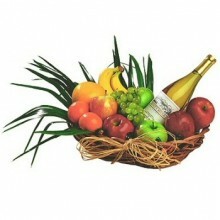 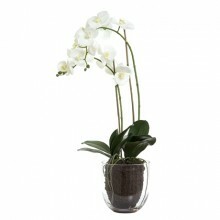 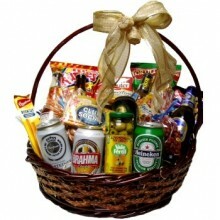 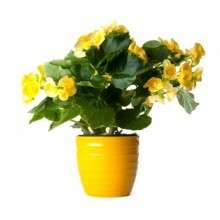 Here at Floresnaweb, we have a diverse selection of gifts and presents to send any dad living in Brazil. 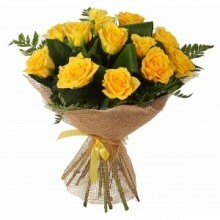 They will surely appreciate the gesture!